Your linen closet looks like a half dozen ferrets have been trapped in it for a week. 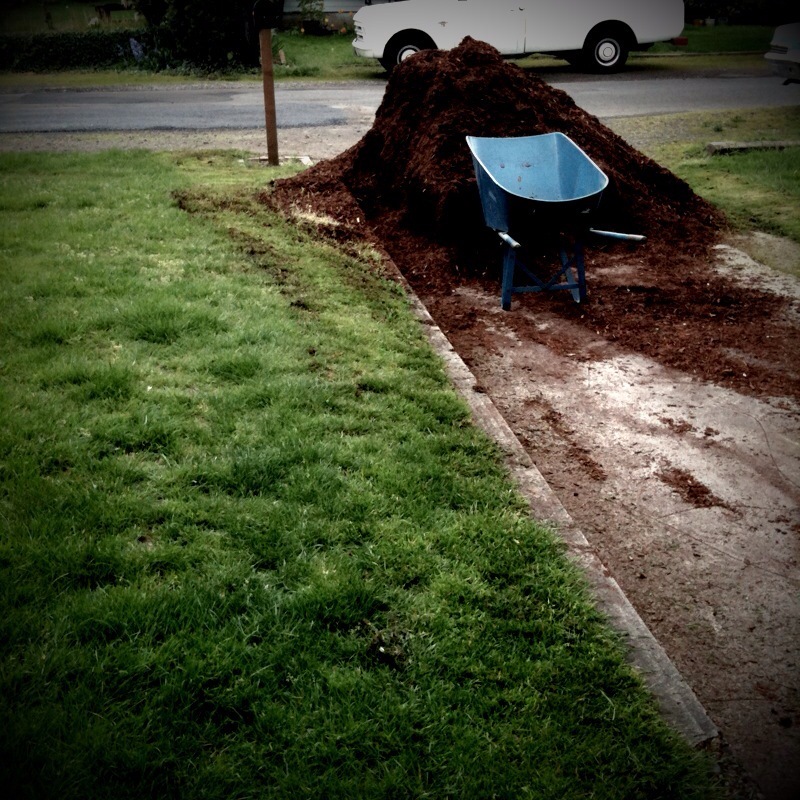 A week after delivery, you still have four cubic yards of bark dust blocking your driveway. It takes you two days to notice your laundry sink is clogged with pine chips from cleaning the baby chick brooder box, flooding the basement whenever the washing machine runs. Your toddler eyes you with disgust as you try to convince her to use a sport sock as a wash cloth.